Are you a sheep counter? Uncover God’s natural plan to refresh, rejuvenate and restore you with restful sleep. In this concise, easy-to-read booklet you’ll discover a wealth of practical suggestions to help you win the battle against sleep disorders. 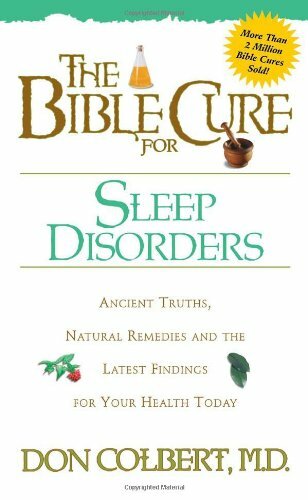 Learn biblical secrets on health and the latest medical research on how to break free from insomnia.